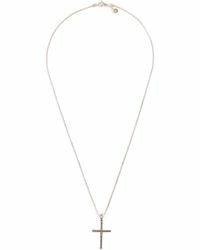 Need to up your jewellery game? 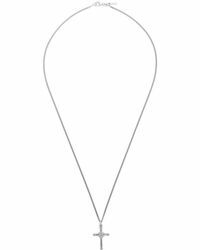 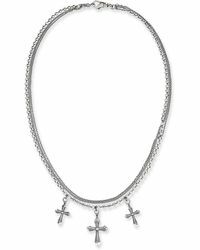 Look no further than a men's cross necklace to do the trick. 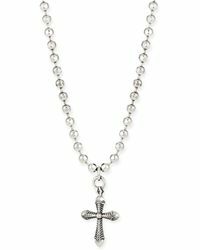 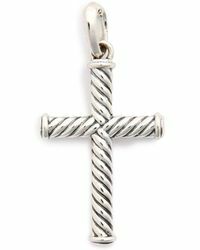 Keep it simple with a men's sterling silver cross necklace or get flashy with an oversized gold style Kanye would be proud of. 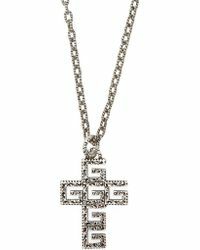 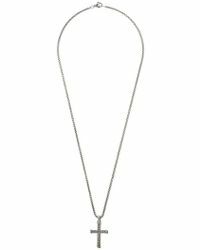 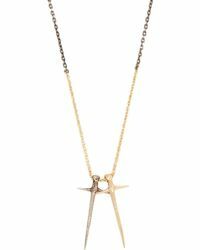 Layer a few chains over a plain T-shirt for a modern street-style look or keep a small cross necklace tucked discreetly under your shirt day-to-day - whatever your style, a cross necklace has got you covered.